This is my first time going to college. I have earned college credits at another college. I have earned credits from SAU Tech. Welcome to Admissions at SAU Tech. Admissions is part of the college’s Enrollment Services Department. 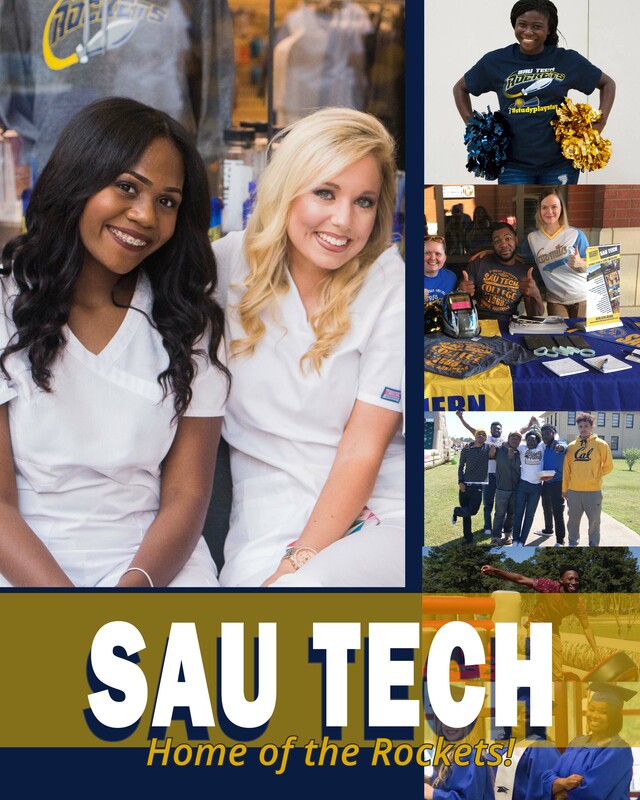 After deciding that SAU Tech is the college you want to attend, the first step is completing the application for admissions. It is completely free and you can complete it right here on our website. The information below explains the steps you need to take after completing the application. We are always ready to help you get started, so just give us a call or contact us by email. Jenny Sanders at 870-574-4558 or by email at jsanders@sautech.edu. Immunization record showing two MMR shots. Placement test scores – You can also do this in step 3! You can schedule to take a placement test with our Testing Center. Payments are accepted in the form of cash, check, credit card, payment plan, loans or financial aid. See Paying for College for more information.